OPTICS. 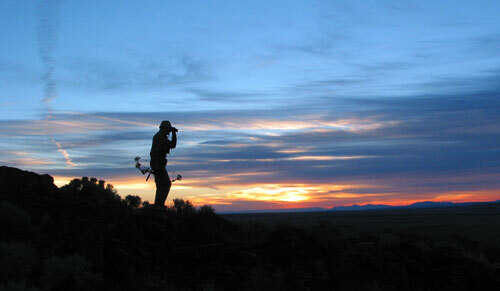 Stalking always starts with spotting, and for serious mule deer hunting, you’ll never regret spending top dollar for quality binoculars. The most popular sizes are 8×42 and 10×42. 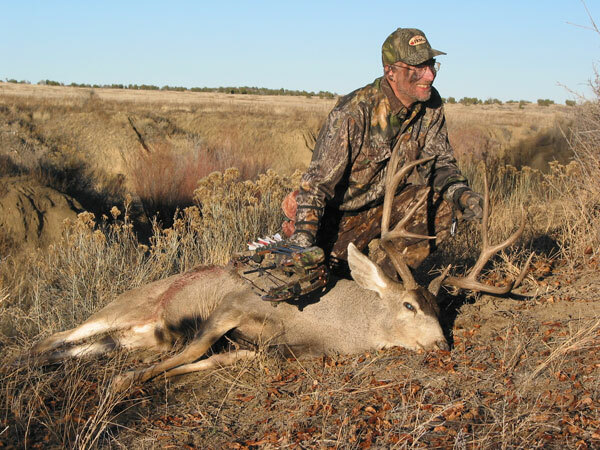 Because I wear glasses, I prefer the 8×42, but most serious mule deer hunters prefer the 10×42. Some of the top brands are Zeiss, Leica, Swarovski, Nikon, and Leupold. Buy the best you can afford. If you “economize,” you’ll suffer some serious eye strain and then end up buying expensive binoculars anyway. So buy good glass to start with. 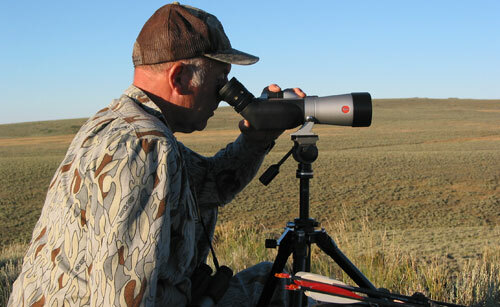 You’ll also regret buying compact binoculars, such as 8×24 or 10×24. For serious game spotting they’re worthless, most notably because they do not gather enough light for productive spotting in dim light. 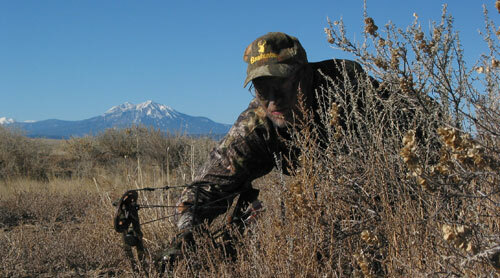 Outdoor Skills mule deer, stalking prey. permalink.